Chateau Clos l'Eglise is situated in the Right Bank appellation of Pomerol. 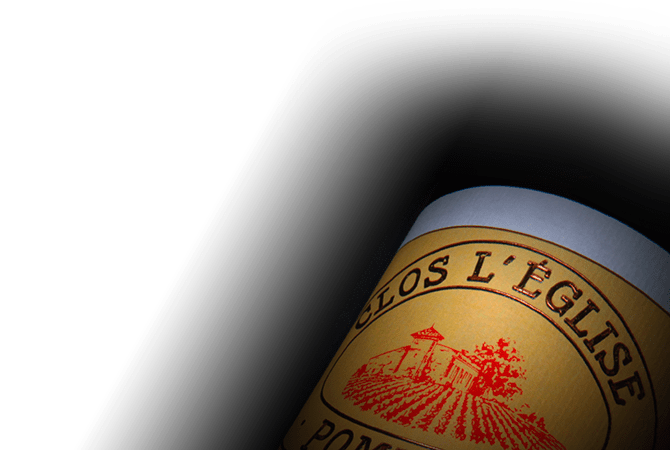 The soil of Chateau Clos l'Eglise is composed of clay and gravel with a presence of iron, giving the wines the particular personality that is typical of its appellation. The estate's 6 hectares of vines are planted with 70% Merlot and 30% Cabernet Sauvignon with an average age of 35 years. Clos l'Eglise is a chateau steeped in tradition. As such, the winemaker vinifies plot by plot in wooden vats with manual punch downs.